Here's a look at how we created the Variant Cover for Ultimates #1 out this week from Marvel Comics. 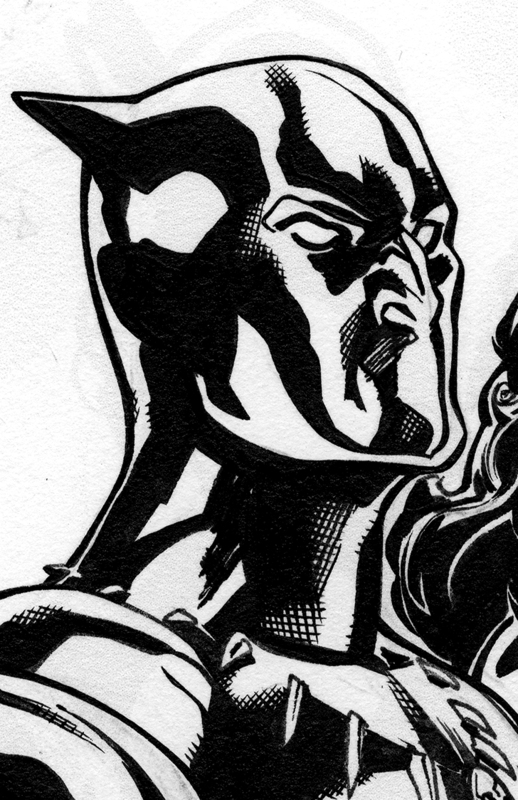 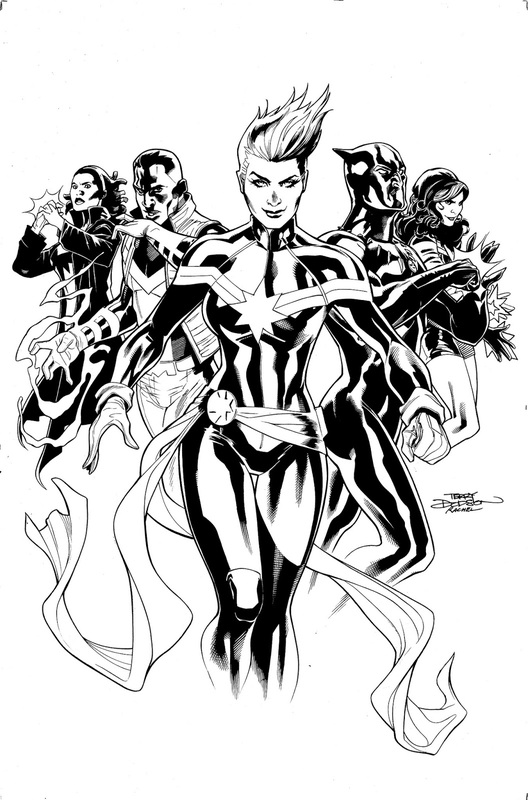 Rachel Dodson inks directly over my pencils on the 12 x 18 Bristol Board. 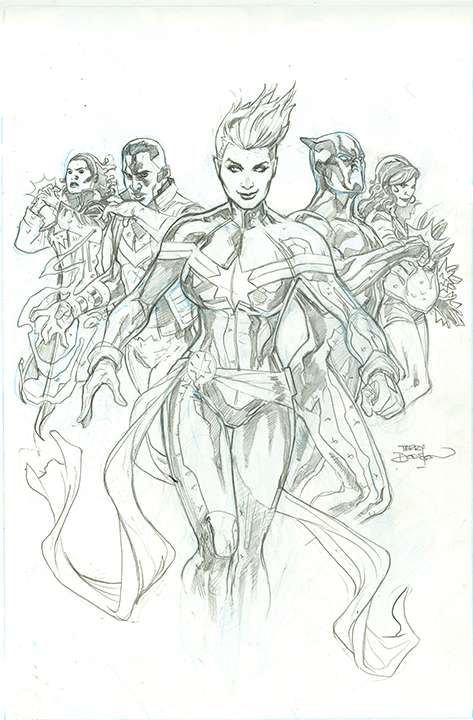 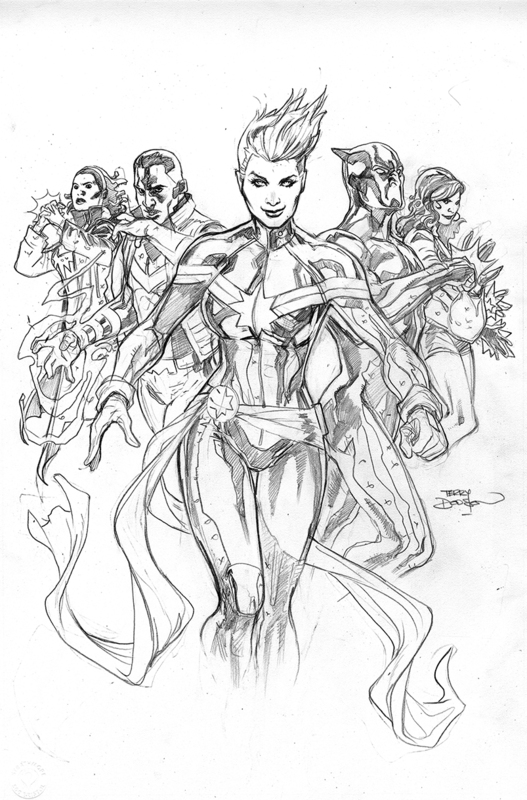 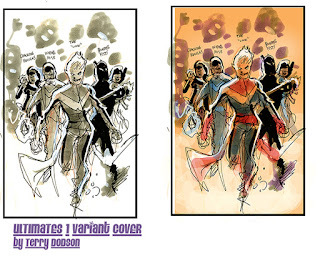 Here's a look at how we created the Variant Cover for Ultimates #1 out next week from Marvel Comics. 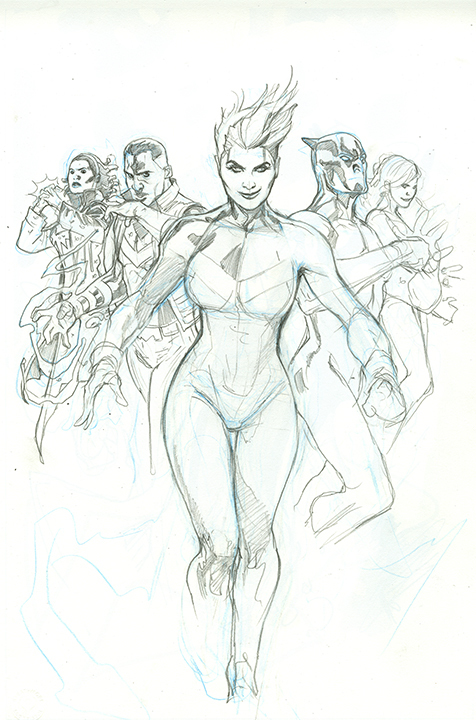 My initial sketch I sent Editor Wil Moss at Marvel. 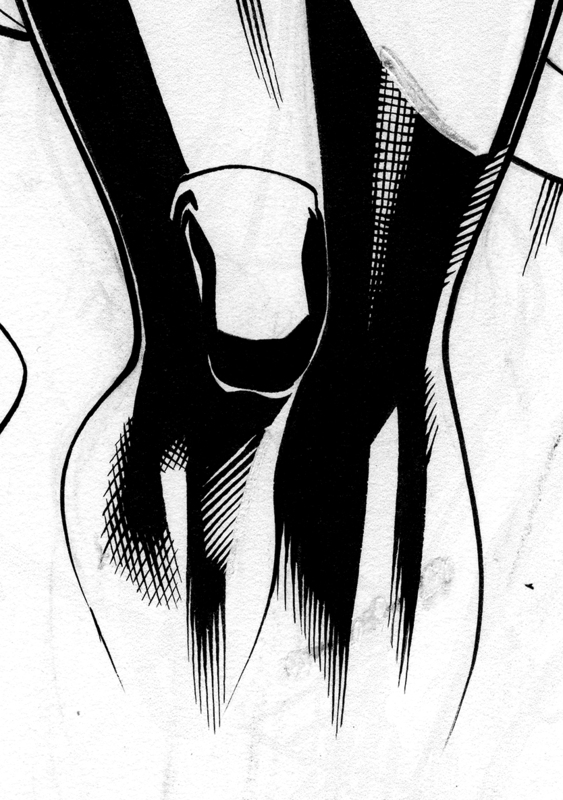 Next time, Rachel Dodson's inks!